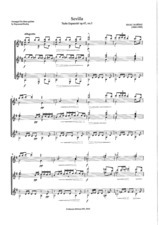 You can view a music sample by clicking on the PDF icon above. Please click the link HERE and use the contact form to send us your details. PLEASE STATE TITLE(S) OF MUSIC REQUIRED. The cost of each title is £10. Please include the email address the PDF files are to be sent to.